Color plays a major role in helping filmmaker achieve the desired emotional impact of the movie. However, when the brightness of the cinema screen is different from the level established by the filmmaker, different emotional effect will be portrayed to the audience as intended. To achieve consistent screen luminance throughout the movie production process, screen luminance measurement is necessary. To help facilitate consistent screen brightness measurement, Society of Motion Picture and Television Engineers (SMPTE), an internationally recognized standard organization, established the SMPTE ST 431-1-2006 standard. According to this standard, the digital cinema screen luminance should be 48 cd/m2. It also stated that the screen luminance distribution should be 85% of center luminance (nominal). 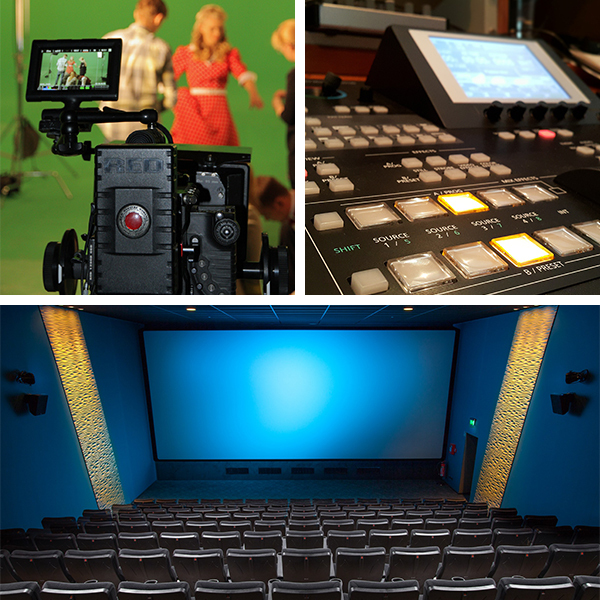 Additionally, the SMPTE ST 431-1-2006 also recommended cinemas operator to calibrate their lamps at least once a week or significant changes has been made to their digital cinema projection system. Professional Screen Luminance Meter like Konica Minolta Luminance Meter LS-150, widely adopted for cinema screen luminance measurement, is capable to measure luminance as low as 0.001cd/m2. The LS-150 also uses sensor with spectral response that closely matches the V (λ) spectral luminous efficiency function of the human eye, making it an ideal instrument for screen luminance measurement. Learn more about digital cinema screen luminance measurement here. Click here and contact us at (+65) 6563 5533 for a free consultation or demonstration.